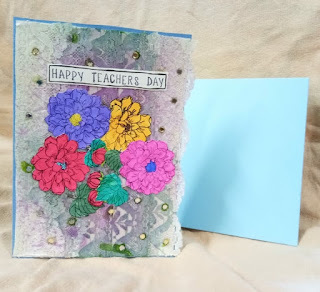 mycraftworks: New Year ! First post of 2018! 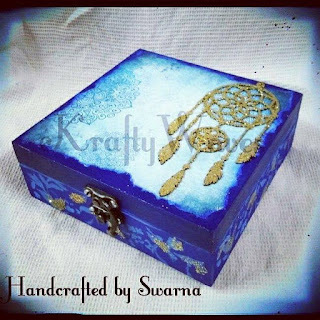 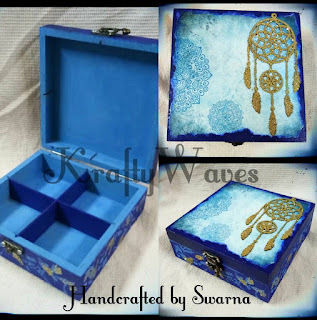 Decorated Mdf Box.